I use this PC for gaming and homework. It's super good for all the games I have played on it, and typing on this keyboard is great. I got almost everything from Micro Center. In Apex Legends, I get 144 fps easily, Rocket League is really easy to run at any framerate, and Battlefield V looks incredible. The RGB is all synced up with Corsair iCUE (except the motherboard and graphics card, Gigabyte's software controls those, except I uninstalled it due to it fighting with iCUE for my ram and it tabs me out of games to win that fight. iCUE is great but my only problem is that the sound visualizer keyboard preset only works for certain Corsair headsets, so my HyperX headset doesn't support that feature. However the build looks amazing. Everything is super quiet and cool as well. I was going to get an Asus motherboard, but I instead got this Gigabyte Z390 Aorus Pro Wifi because of the recommendation of the expert at Micro Center. This board is cheaper and works better than the one I was originally getting. I needed WiFi and this board delivers everything I could need. The RAM looks amazing in my PC and it works well. 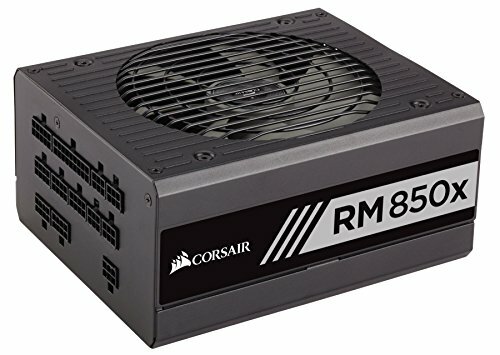 I recommend this kit if you have other Corsair products. All of my storage is lightning fast and I have no regrets getting an M.2, its better than expected. 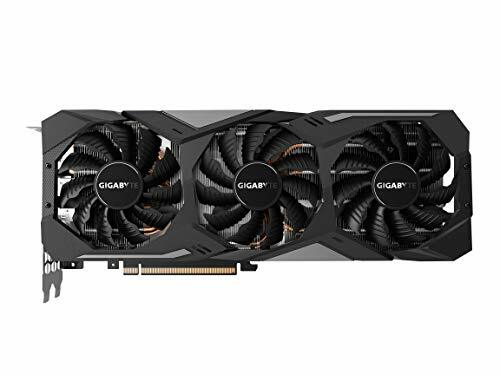 I am happy that I got this video card, it is one of the better 2080s and it overclocks fairly well. The design is super slick and matches well, nothing bad to say about it. 0 RPM mode on idle is nice. One of my favorite things about this setup is my monitor. It has a 165hz refresh rate at 1440p, looks nice, has a nice stand that can route my mouse and keyboard cables through. I appreciate the OSD and blue light filter. I got the K95 RGB Platinum with Cherry MX Speed switches. Coming from a low profile laptop keyboard, getting used to it was tricky but typing is fun, and gaming feels great. I didn't know I needed macro keys but use them constantly. This is a beautiful RGB keyboard as well. 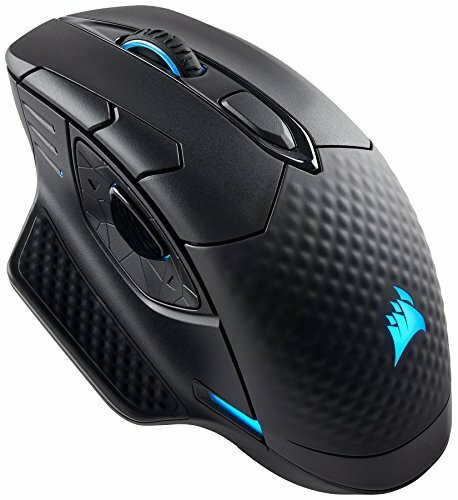 This Corsair mouse feels great, although it’s very heavy. It fits in with the look but it’s not for competitive FPS players. 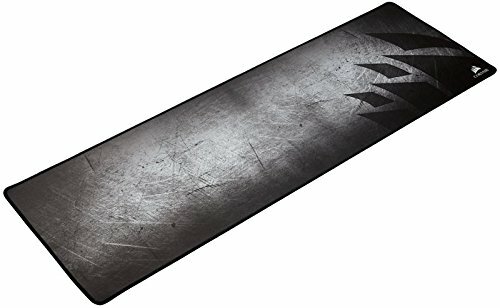 The Corsair MM300 Extended mousepad. It is perfect for me. It fits my whole look and my mouse glides nicely. It goes perfectly from the right edge of my table to the end of my keyboard for a great experience. One of my favorites for gaming. This cooler looks really nice, if you care about RGB you could buy this over the other non-RGB coolers for a nicer look. Cools well too. 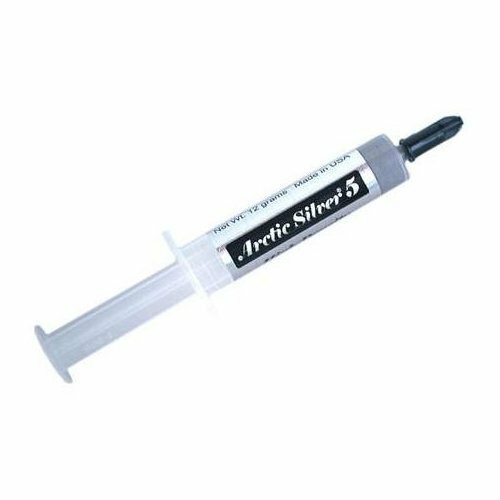 Easy to squeeze out, cools well. 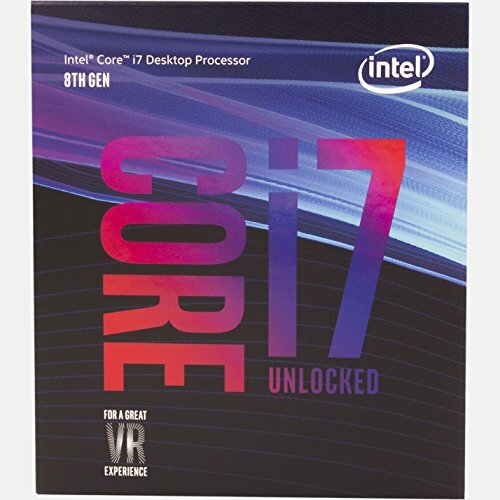 Great VRMs and a great price. I love the WiFi functionality, it’s perfect for me. Out of all the RGB RAM I have seen, this is my favorite. 3200 speed easy, no issues with lighting or performance. 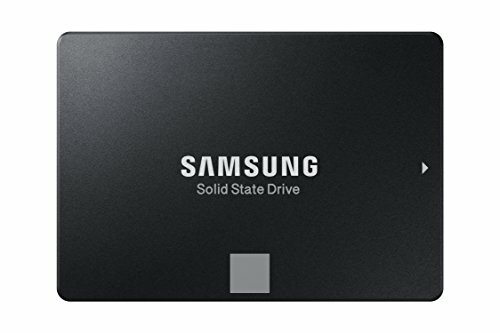 Super fast, will be great for windows and other programs if you can spare the cost. Perfect fast storage for all my games. Fans can be loud but it has the best look of any 2080 I have seen (my opinion) and the price is nice. Great aesthetics, cable managing was simple. Not a fan of the 3 LEDs on the bottom of the front panel. PRETTY. Easy to install RGB controllers, they cool well. I couldn't be happier. 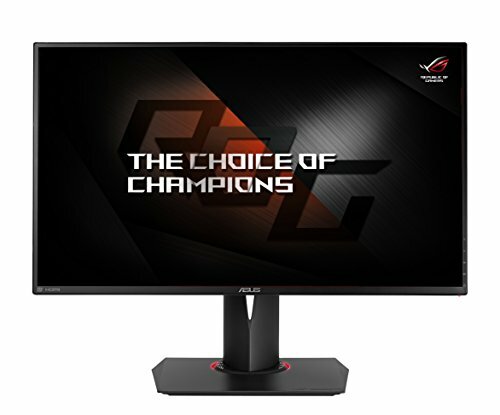 I have seen very few monitors in early 2019 that are as good for gaming. 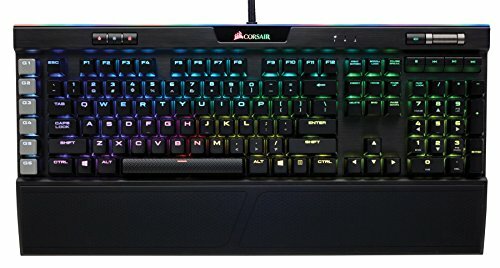 Corsair iCUE is easy to navigate, the RGB bar is nice, speed switches are perfect, comfortable wrist rest, good macro keys, volume wheel, the list goes on. I'm in love. Really good looking and ergonomic, but the weight will be too much for a lot of FPS gamers. If you like wireless and heavy mice, you might like it. Fits most setups well and is sure to look good. My perfect mousepad. Size is good, I recommend this to anyone who likes the feeling of being able to move their mouse all around their desk. I can't imagine my setup with my controller lying around anymore. 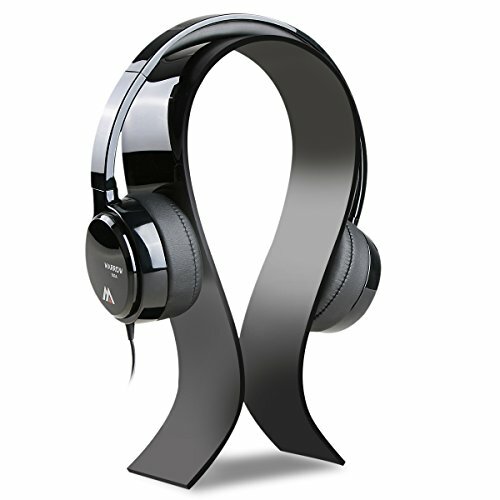 A bit pricy but they sound amazing, have a nice mic, and are the most comfortable headset I have tried.